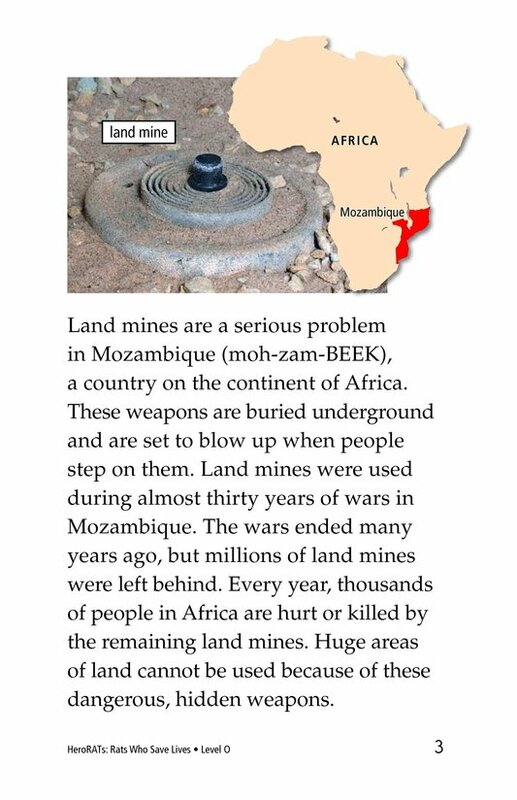 Land mines are a serious problem in Mozambique and other countries around the world. 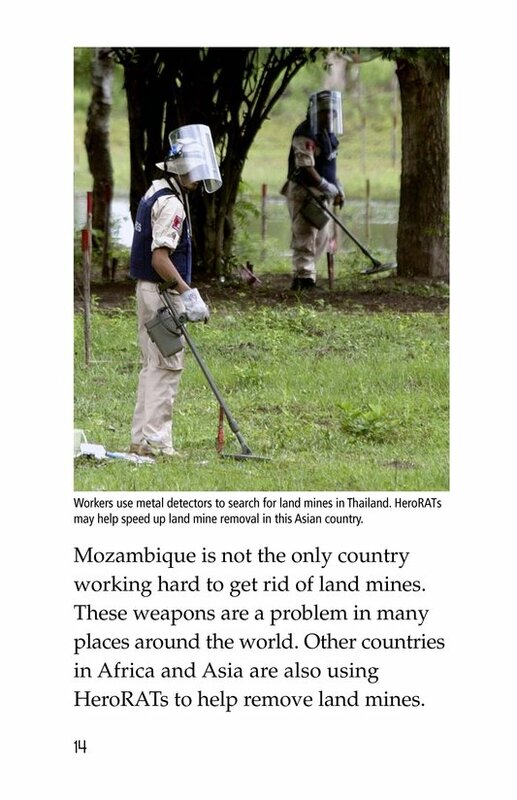 Every year, thousands of people are hurt or killed by these dangerous, hidden weapons. 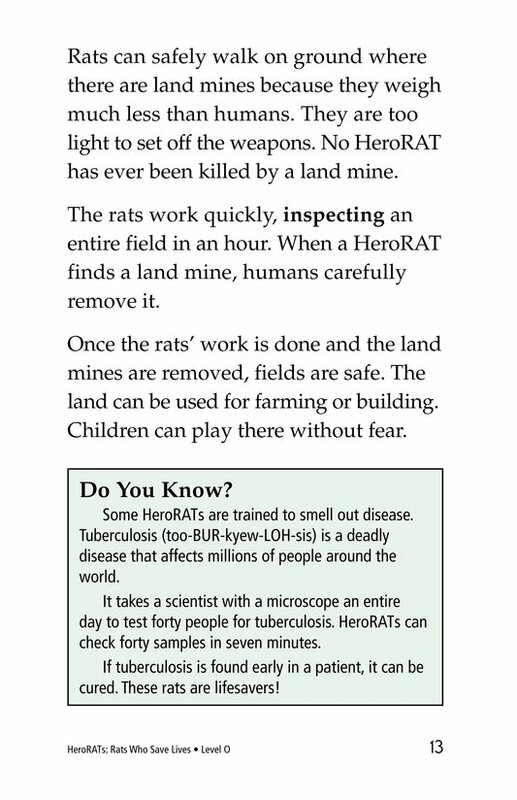 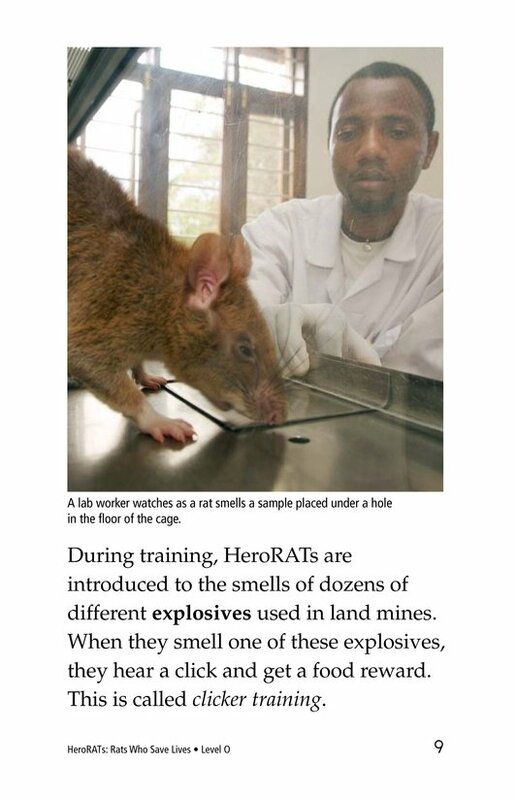 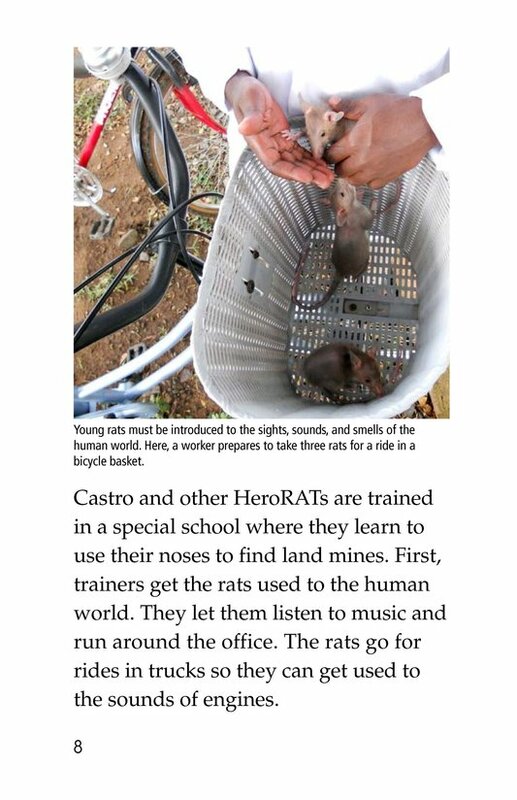 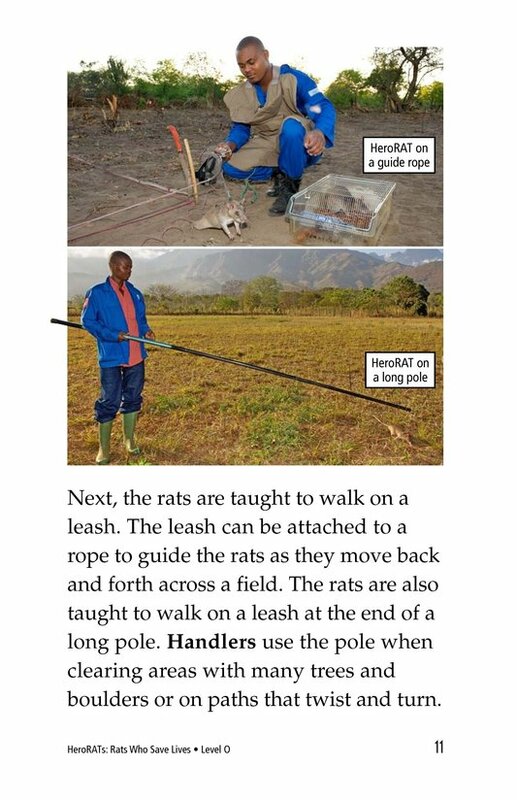 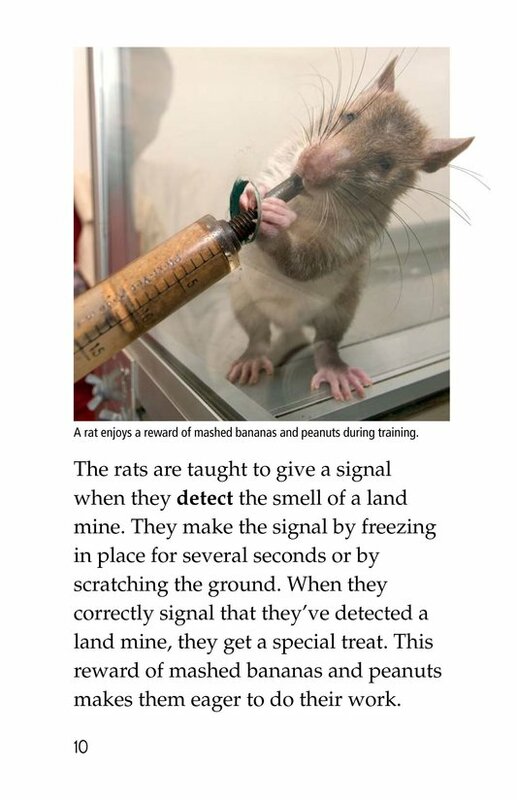 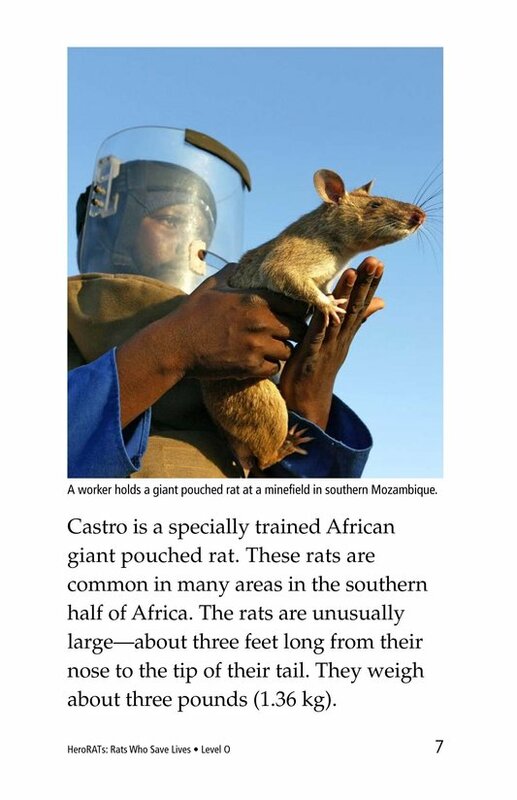 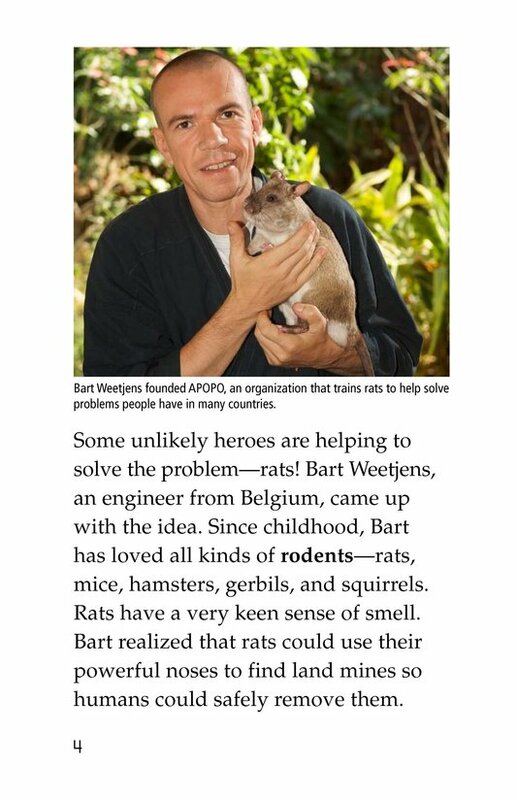 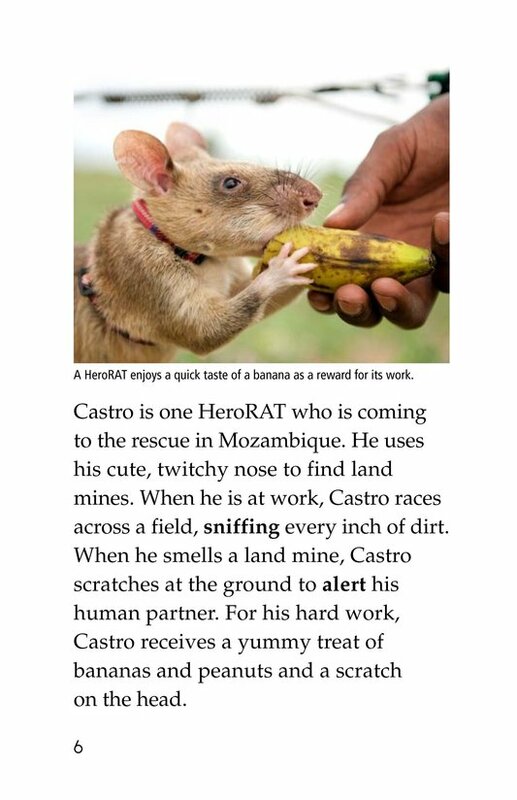 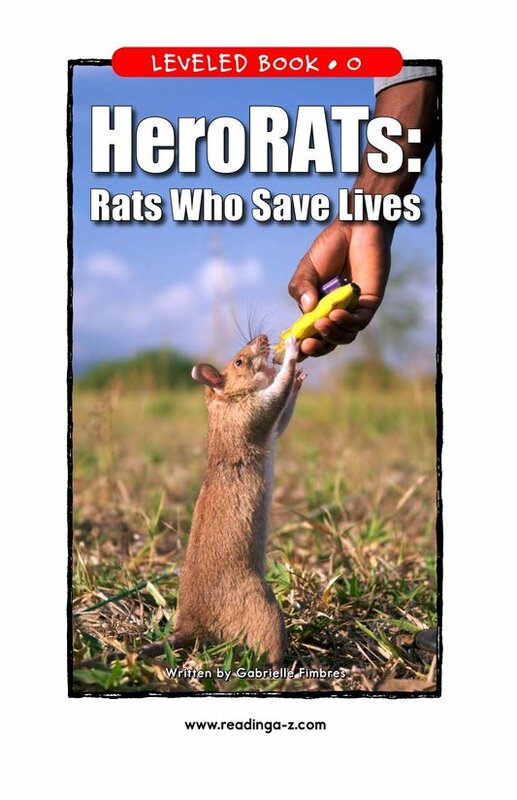 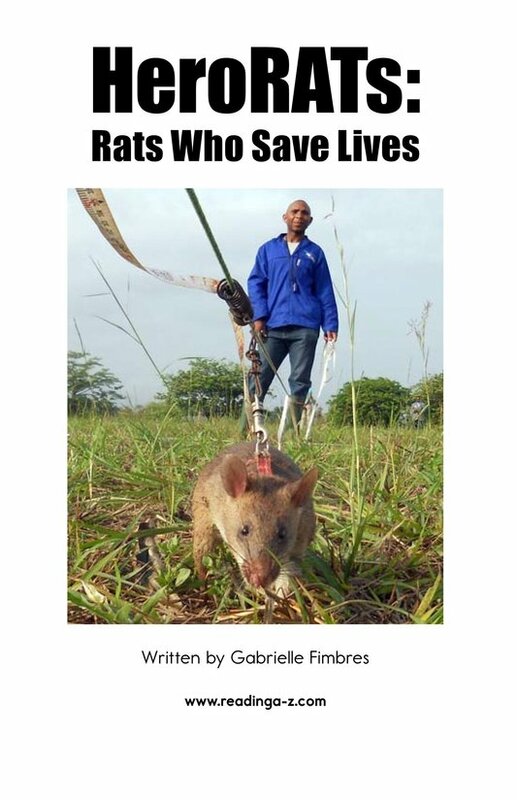 HeroRATs: Rats Who Save Lives tells how some unlikely heroes are helping solve the land mine problems. 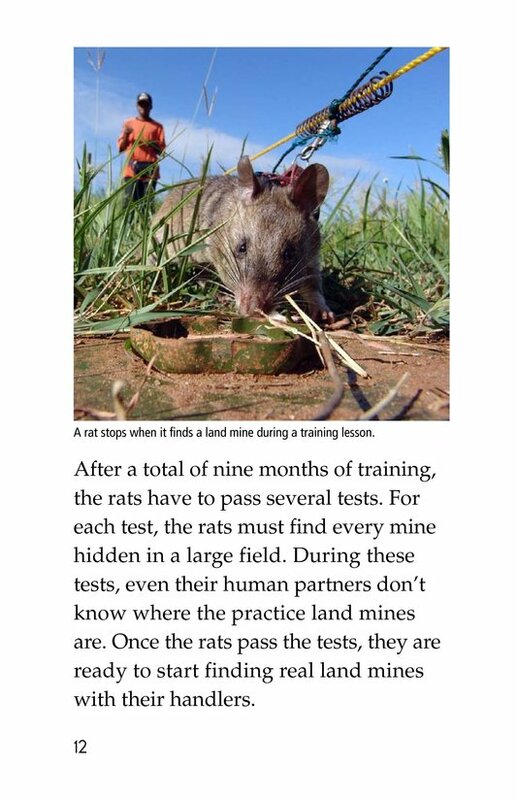 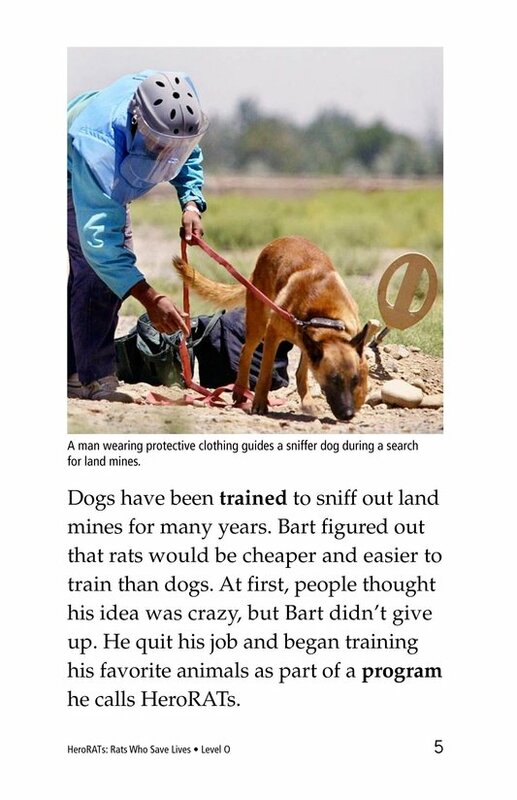 Specially trained rats can make the land safe for people to use for farming, building, or playing. 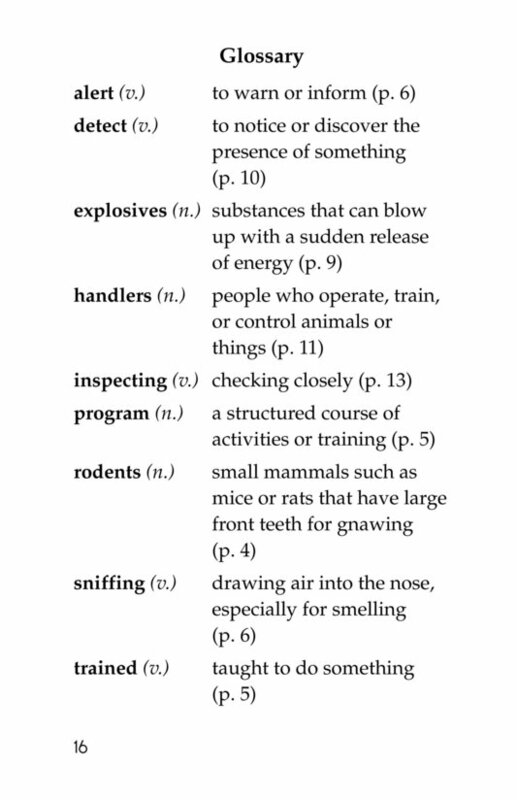 Students have the opportunity to ask and answer questions as well as identify the main idea and supporting details. 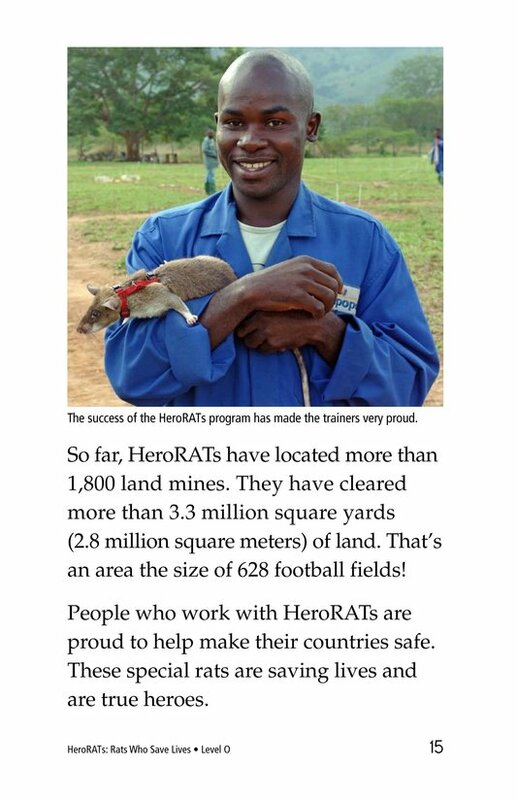 Photographs, captions, and a map support the text. 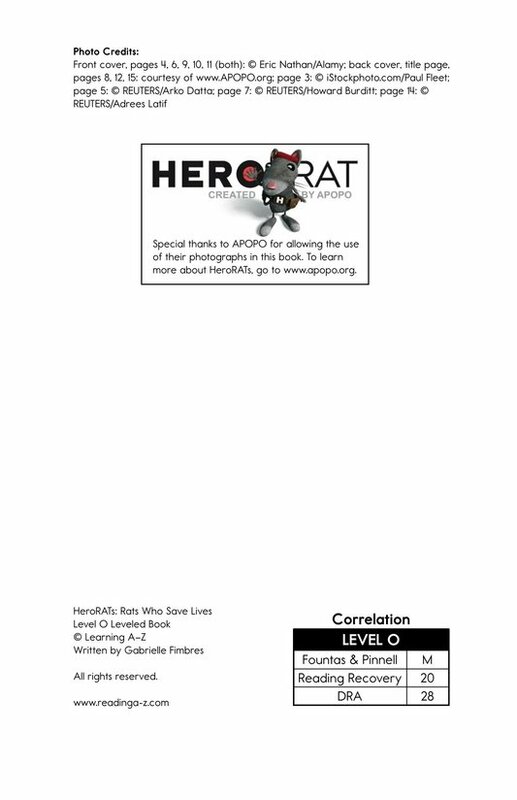 Download all resources or choose individual files.